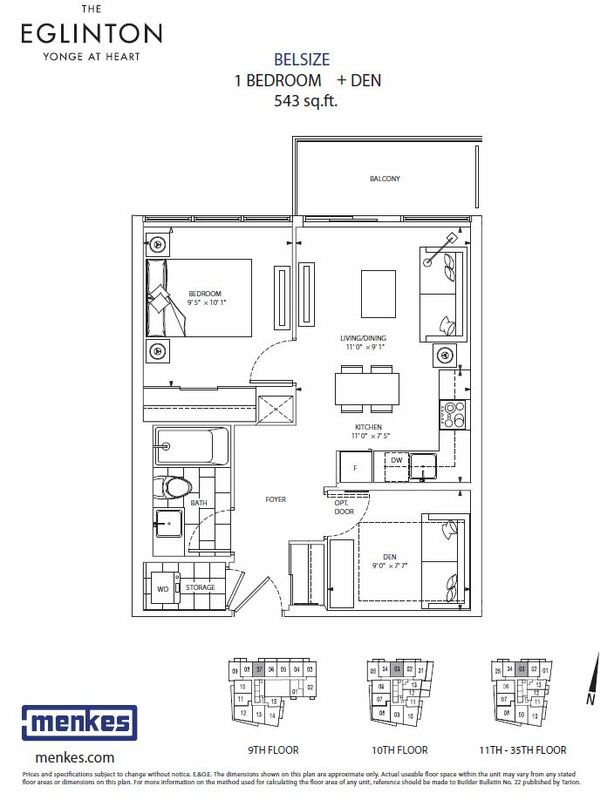 1 bed + den / 1 bathroom / 543 Sq. Ft. 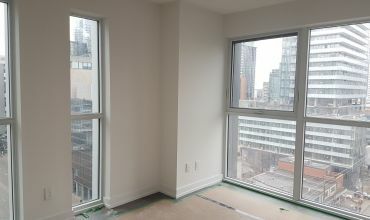 The Eglinton-Belsize- 543 SqFt 1+den, 1 bath – Easily can be used as 2bed. New Build –Balcony with North views. 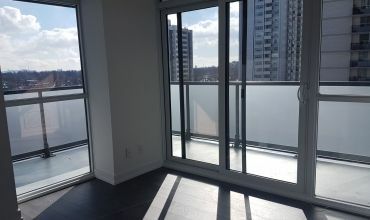 Open concept kitchen living room –1 bedroom Plus separate den and 2 full bathroom unit – Can easily be used as bed. 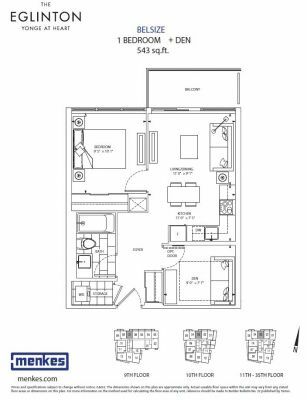 543 SqFt.. Ensuite Laundry, stainless steel kitchen appliances included. Engineered Hardwood floors, Stone counter tops. Water and heat included. 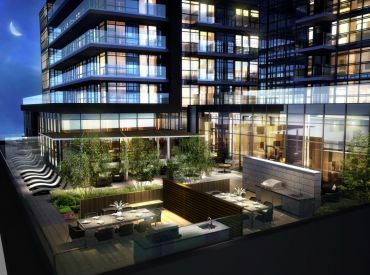 The Area: The Eglinton Condos is part of the well-established Yonge & Eglinton neighbourhood - the ideal blend of well-treed residential streets, excellent food and shopping, a bustling business hub, and a commuter’s dream with convenient transit access. The Eglinton will offer unsurpassed access to both the Yonge Eglinton TTC subway line, as well as the Eglinton Crosstown LRT (now under construction) which makes getting anywhere in Toronto very easy. But with some of the best restaurants in the city, exciting nightlife, top schools, and an abundance of youthful exuberance, you may never want to leave.